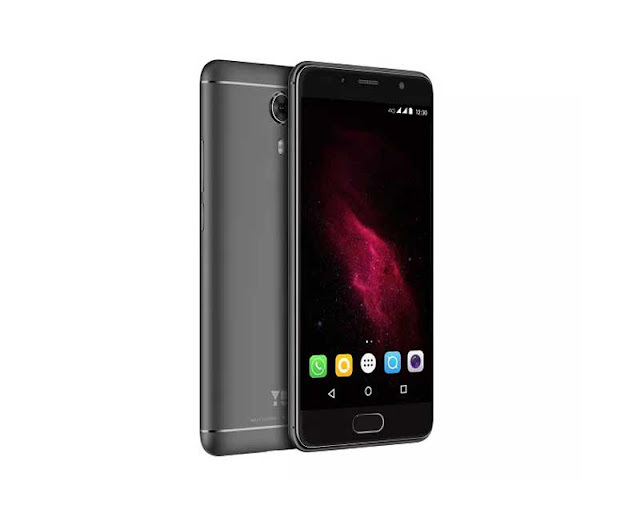 Micromax's Yu Televentures, after a long break from the market, launched the Yu Yureka Black smartphone in India. The launch of the Yu Yureka Black comes hot on the heels of reports that Micromax is shutting down the Yu unit. Whether this marks a new era for the brand in India or not is a question that will only be answered with time. Yu Yureka Black price in India is Rs. 8,999, and at that price point, will be taking on some popular smartphones in the same segment including Xiaomi Redmi 4 and Coolpad Note 3 Lite. The phone's specifications are pretty impressive for the price. It is powered by the Qualcomm Snapdragon 430 SoC paired with 4GB of RAM and the Adreno 510 GPU. The device features a 5-inch Full HD IPS LCD display with 2.5D Corning Gorilla Glass 3 on top and supports 4G VoLTE. Additionally, the device comes with a sizeable 3,000mAh battery, 32GB of internal storage which can be expanded via a microSD card, a 3.5mm jack on the top (which is fast becoming a rarity in today's times) and Android 6.0.1 Marshmallow out of the box. On the imaging front, the Yureka Black comes with a 13MP Sony sensor at the rear with a dual LED flash alongside an 8MP front camera which also comes with a LED flash. All though device runs the dated Android 6.0 Marshmallow, the Yu Yureka Black packs a few software features. These include an ability to easily take and save screenshots by sliding three fingers; a one-handed mode; ability to take full page screenshots; double tap screen to unlock the device; and double tap home button to lock the phone. In addition, you can flip the Yu Yureka Black to mute it when you are getting an incoming call; lift phone to call a contact; flip the phone to snooze an alarm; and more. The smartphone comes with a pretty nifty feature that allows users to draw gestures like O for the camera and M for the music player on the lock screen. Additionally, you can also draw the gestures by pulling down from the top right corner of the screen. The smartphone also comes with a one-handed mode for better user experience. Some of them or I would say most of them are inspired from OnePlus. 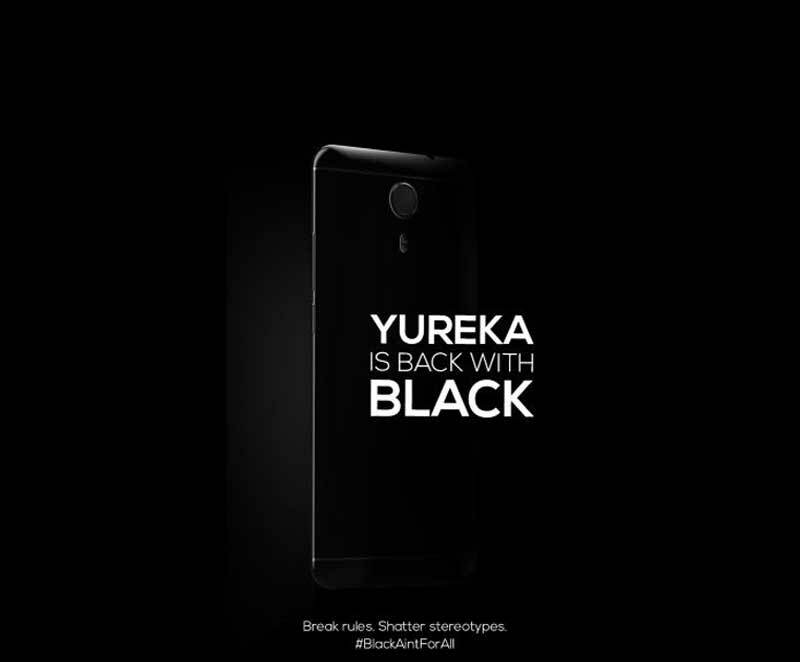 Shubhodip Pal, Chief Marketing and Chief Commercial Officer, Micromax Informatics, said: "With Yu Yureka Black, we are targeting these consumers who believe that the phones should be a reflection of their personality and are looking for smartphones which are not just strong on the hardware front but are aesthetically great looking as well."